Established in 1981, and conducting its twenty-third consecutive program in fall 2017, Davidson’s Semester-in-India program has a proven record of efficiency and consistency. The program will begin in Davidson in late August with several days of orientation. The group, which usually includes a few selected students from other colleges/universities, will then leave for India. The program will conclude in mid-December. 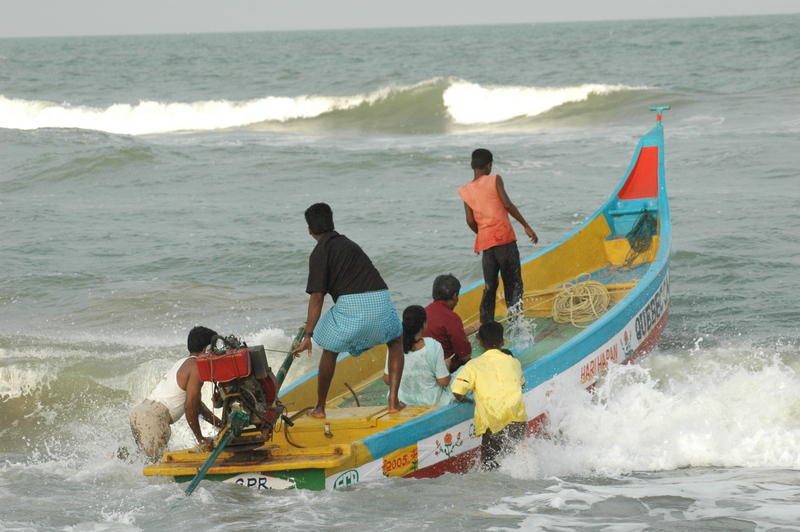 The Semester-in-India features lectures and discussions in courses based at Madras Christian College (MCC) in Chennai and other institutions in South India, combined with guided travels and experiential learning throughout India. In addition to providing a very stimulating academic experience the program provides extensive travel opportunities and affords the student the special pleasure of living with a group of students drawn from various backgrounds in an atmosphere of trust, goodwill, and mutual care. Students enroll in four courses (four Davidson credits), coordinated by faculty at MCC and Women’s Christian College and include lectures, demonstrations, tours and discussions by academics, journalists, practitioners, and other experts. Dr. Paradise will offer lectures and discussions in some of these courses as well. BIO 265: Conservation of India’s Biodiversity and Natural Resources: This course will explore the fields of conservation biology and natural resource management, with focus on conservation of biodiversity in India. 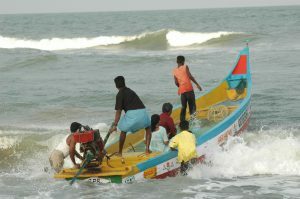 ENV 240: Indian Environment & Ecology: Introduction to and comparative analysis of ecosystems and environmental issues in India. SOU 375: Urban India: This course will involve lectures, projects, and tours about urbanization of India and comparative analysis of rural to urban, and differences between major cities. SOU 310: India Past and Present: A general course on the cultures, arts, religions, and history of India from ancient times through the independence movement and to the present. The 2017 Resident Director will be Chris Paradise, professor of biology and environmental studies. Dr. Paradise is an ecologist with research interests in biodiversity and community ecology of insects, and teaching interests in ecology and environmental studies. 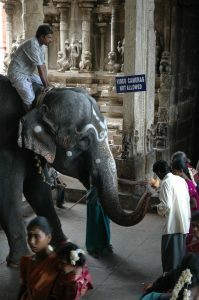 Dr. Paradise led the Davidson-in-India program during its first-ever thematic semester in 2011.